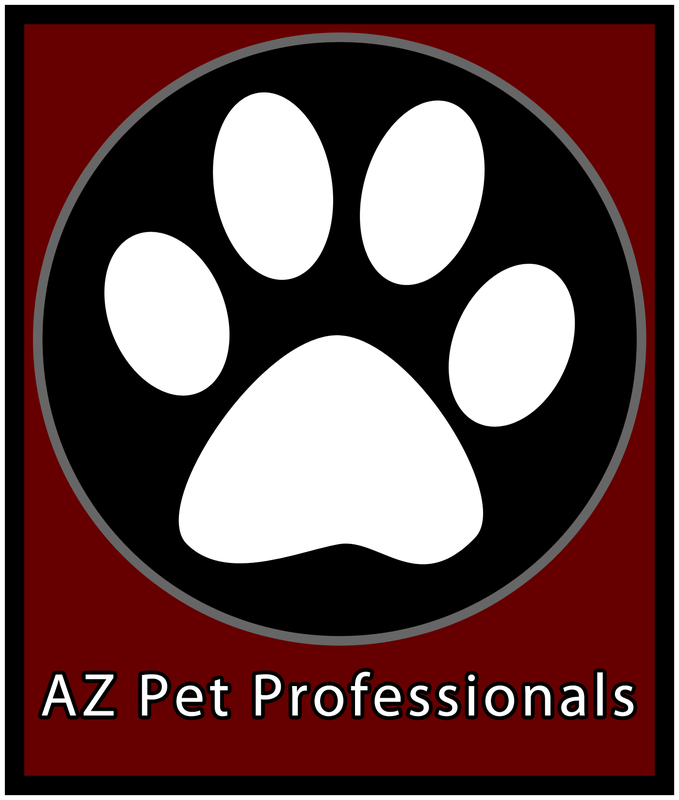 Please contact Pet Sitter Pro! for a customized rate quote. Our services and rates are customized to meet your needs – if you don’t see exactly what you’re looking for below, don’t be afraid to make special request! Before anything can be scheduled, Pet Sitter Pro! will set up a time for a Meet & Greet. At that time, Pet Sitter Pro! will meet your pets, get a tour of your home, complete necessary paperwork, obtain keys*, confirm your departure/arrival dates, and collect payment in full. *Pet Sitter Pro! requires two keys, preferably to two separate entrances to the house. If only 1 key is obtained at the Meet & Greet, there will be a charge for Pet Sitter Pro! to make a copy. If no keys are obtained at the Meet & Greet, an regular visit fee will be assessed so that Pet Sitter Pro! may come back at a later time to collect keys. Vacation Visits are designed for vacations and business trips and have a beginning and an end date. You can schedule Overnight Stays (see below) and/or up to 5 visits a day. Visits include feeding, giving fresh water, walking or play time, and yard and litter box clean-up. NO visits will be scheduled more than 24 hours apart while you are out of town. Lonely pets can get into trouble too easily, not to mention that things can happen within the home, such as a pipe bursting. In addition to pet care, this plan also includes “extras” such as mail and newspaper pick-up, light plant or garden care, alternating lights and/or drapes (only at special request), and setting out the trash on trash day. Overnight Stays are for those vacationers who prefer to have Pet Sitter Pro! stay in their home with their pet(s) while they are away. This service is great for the pets who have never been away from their owners overnight or don’t do well if left alone overnight. Also, this service is perfect for puppies or senior dogs who need more frequent potty breaks than just visits would allow. Daily Dog Walks are available 7 days a week and are designed to offer midday meals, walks, medications, potty breaks, or just some extra attention for pets who are lonely while their owners are at work. Training Reinforcement Walks, like Daily Dog Walks, are available 7 days a week, but are designed to reinforce the lessons learned at your dog’s training classes. Training Reinforcement Walks are most beneficial when scheduled at least 2 days per week. Pet Transport Service is a convenient way to get your pet from Point A to Point B, such as to/from the groomer’s, doggy day care, the vet, or just about anywhere else, when you either can’t or don’t want to. It’s a great way to keep all that pet hair out of your car! This option is for those who don’t have pets but would like someone to bring in the mail, trash cans, water plants, and do a basic home security check while you’re away. Administration of Medication, Injections and/or Subcutaneous Fluids are available at at additional charge.